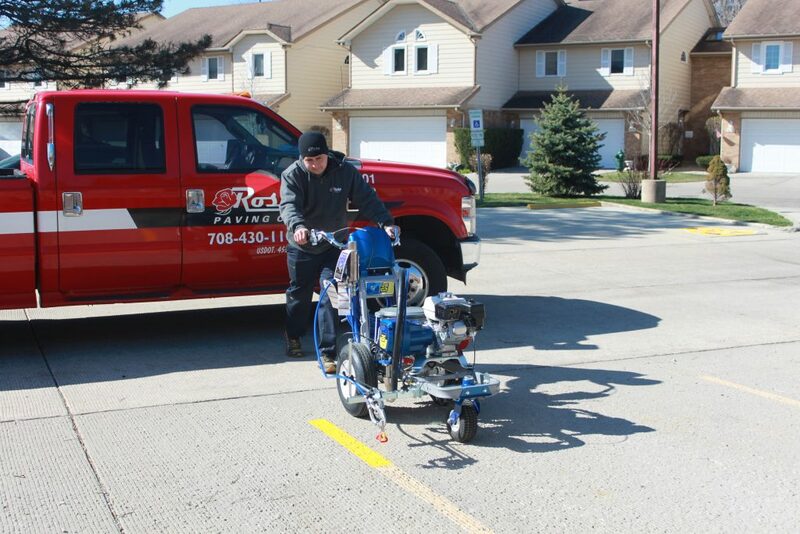 To help preserve or improve the flow of traffic on a parking lot, Rose Paving’s parking lot stripers will either re-stripe or lay out new markings per customer’s blueprints or our design. Many municipalities require a newly constructed parking lot (at commercial or large residential properties) to be striped up to ADA requirements before an operating permit is issued. In addition, they must also have a minimum number of parking spaces per 1,000 square feet of utilized facility. 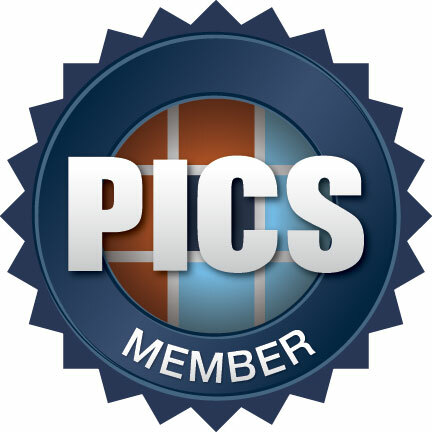 For more information about the latest requirements, please read our article on ADA Compliance. 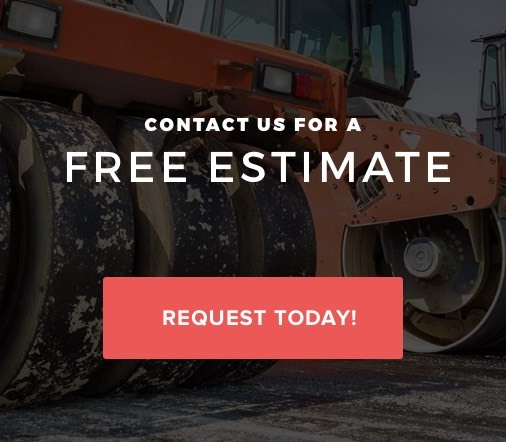 Rose Paving uses the highest quality material and the latest equipment to get the job done efficiently. 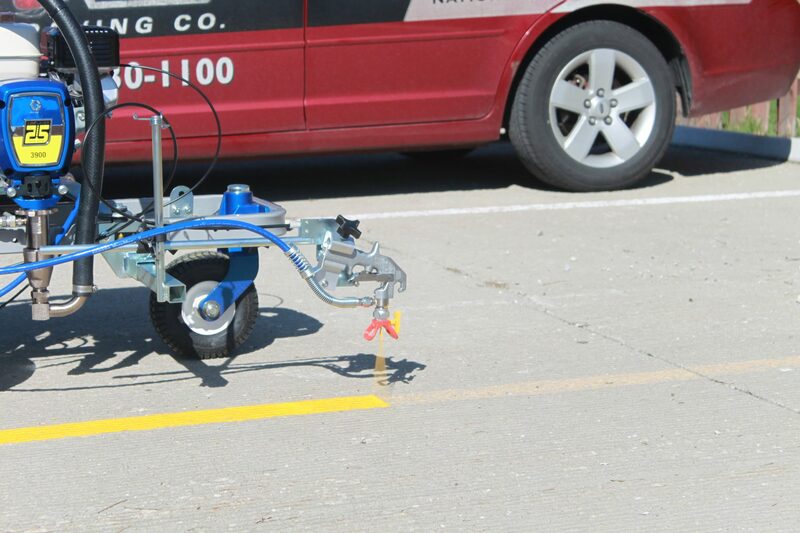 Our parking lot stripers are also equipped to provide specialized markings and signs for any application. Preparation involves cleaning the lot of all debris with a power blower or broom and, where applicable, removing old stripes. Detailed specifications are available for download in our Pavement Marking Technical Specs library. Since we only apply environmentally friendly acrylic water-borne paint, the temperature must be 45° Fahrenheit and rising. Traffic should be kept off a newly striped lot for at least one hour. Pavement marking should never be considered the end of maintenance. Rather, lot marking indicates that all surface repairs are complete and the pavement is ready for efficient use by both the public and property owner. Got 2 minutes? Click “play” and discover the benefits of our two-year crack seal and lot marking plan.